Hard to believe, but there really haven't been that many portrayals of Mormonism in pop culture. The HBO series Big Love and the Jon Krakauer book Under the Banner of Heaven. 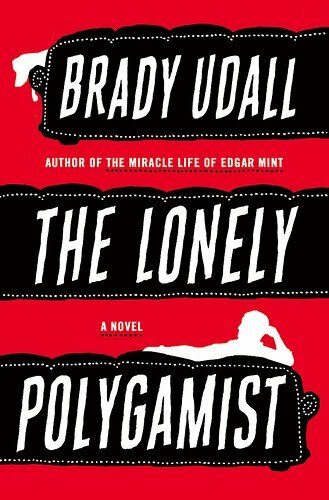 So that's why it seemed the new novel by Brady Udall, The Lonely Polygamist, would be captivating. Udall has an interesting resume. He was a faculty member at my alma mater Southern Illinois, is a member of the big Western Udall political clan, has a previously published book being optioned for film by R.E.M. 's Michael Stipe, and comes from a large Mormon family himself. Unfortunately, after sludging through the first several chapters, I had to abandon this book. Golden Richards grows up in Louisiana as a shy, lonely boy with dysfunctional parents. Somehow he became "an apostle of God, the husband of four wives, and the father to 28 children." His father left for months at a time to prospect for oil, and similarly, Golden leaves for long stretches to do construction work on the road out west. We know that home life is exhausting for him and that it will eventually lead to him having an extramarital affair. His kids predictably have names like Fig Newton, Darling, Jame-o, and the Three Stooges, and one of his wives is named Rose-of-Sharon. 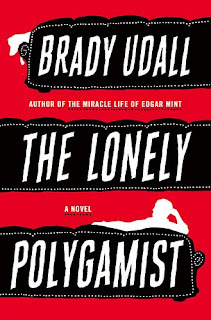 Reviews claim that this is slapstick and a light-hearted look at polygamist life. I found it a bore and a bit simple-minded. I chuckled a bit when Golden comes home to find his dog wearing underwear and some of his children not. But any novel that is 602 pages had better grab me a little more intensely if I'm going to devote a good chunk of my life to it. This one doesn't cut it. Hi Tim. It sounds like you really liked this book. Correct? 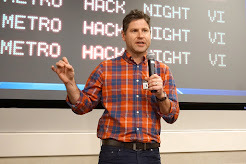 Is the atomic-bomb testing around page 100 when it really takes off, because if the last 500 pages are markedly better than the first 100, I could be convinced to finish it.